Hello crafty friends, Happy Sunday. 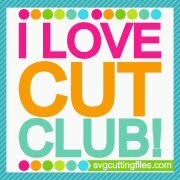 Hope your weekend is going well and you are getting some crafty time in. Its Super Bowl Sunday around here, which means lots of food, fun, and great commercials. I am sharing a quick card with you today featuring the super cute Hi Anya from The Greeting Farm. She is super adorable and I just love her cute dress and the bow in her hair. 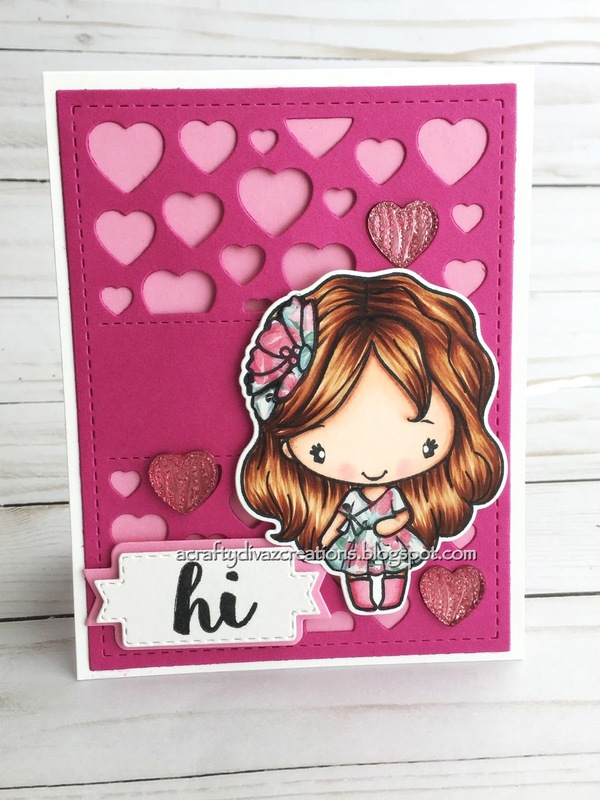 I created a A-2 size card and layered the heart panel die from Your Next stamp over some pink paper. 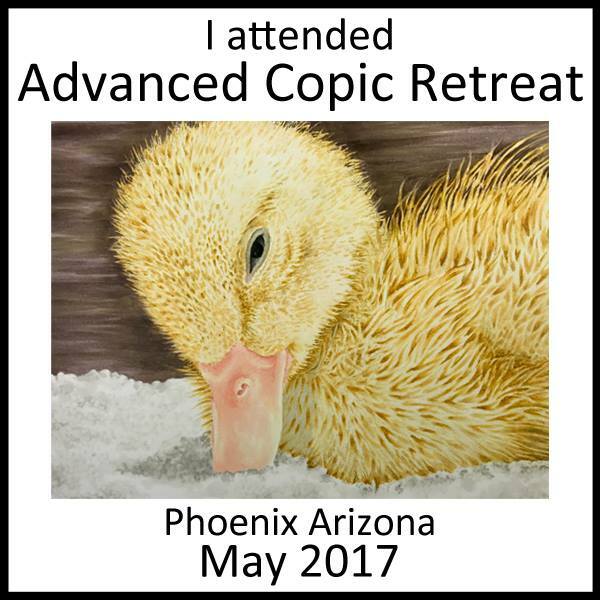 I stamped the image out with my favorite things hybrid black licorice ink on copic x-press it blend card. I colored Hi Anya using my copics, I paper pieced her dress and her bow in her hair. I just love the way she turned out. I cut her out with the Hi Anya die that I purchased with this stamp. There is a sentiment that comes with this stamp and I added that at the bottom of this card. I decided to add some heart rhinestones I had in my stash to the card as well. Well that's all I have for you today, I will be enjoying all of the festivities from the Superbowl. I hope this card gives you inspiration to get crafty. Thanks for stopping by and I will chat with you next time.